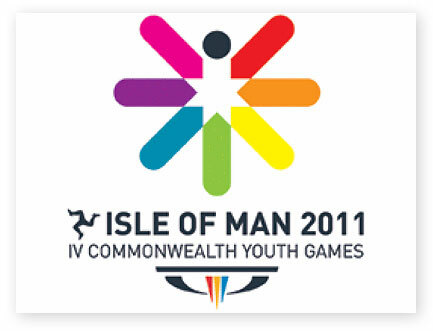 Check out our photography videos because the search is now on to find talented photographers to take media-ready images at the forthcoming Isle of Man Commonwealth Youth Games, which will be held in September. The volunteer photographers will be needed to provide professional-quality images to send to the media around the world during the five-day Games. 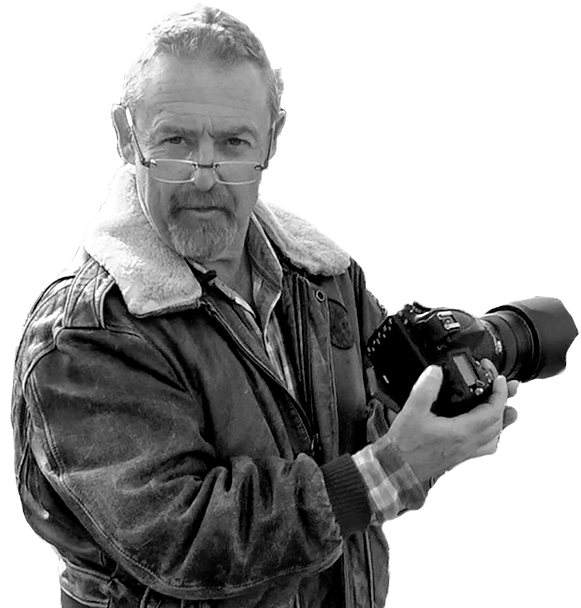 Journalist and photographer Bill Dale, who has over four decades of experience in the media on the Isle of Man, will be co-ordinating all the photography for the Games. The call for snappers could present an opportunity for talented amateur photographers to raise their profile as many professionals will already be committed to working during the Games. Dale said he is ideally looking for at least one photographer to cover each of the seven sports at the Youth Games. He expects the photographers to have their own digital photography equipment and have experience of taking good-quality sporting shots. Interested photographers are asked to email billdale@manx.net in the first instance.